Are you Turbo Chilli? AppZUMBi generated this app from content on Google Play. 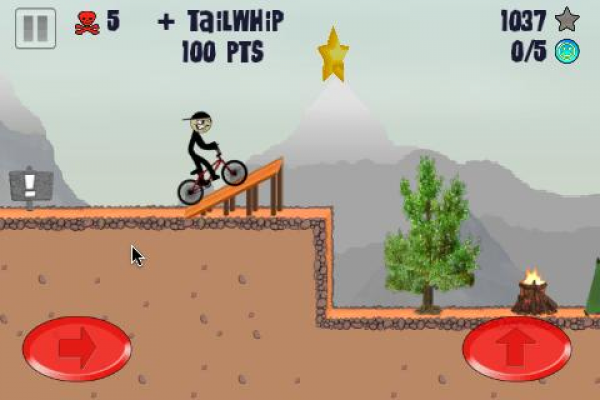 Click here to claim Stickman BMX. 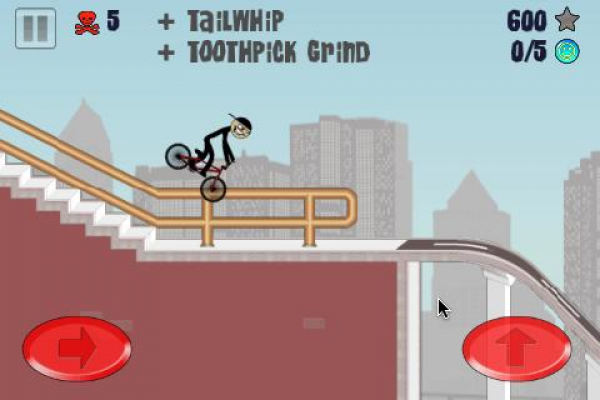 The #1 iOS smash hit 'Stickman BMX' finally arrives on Android and its 100% FREE. 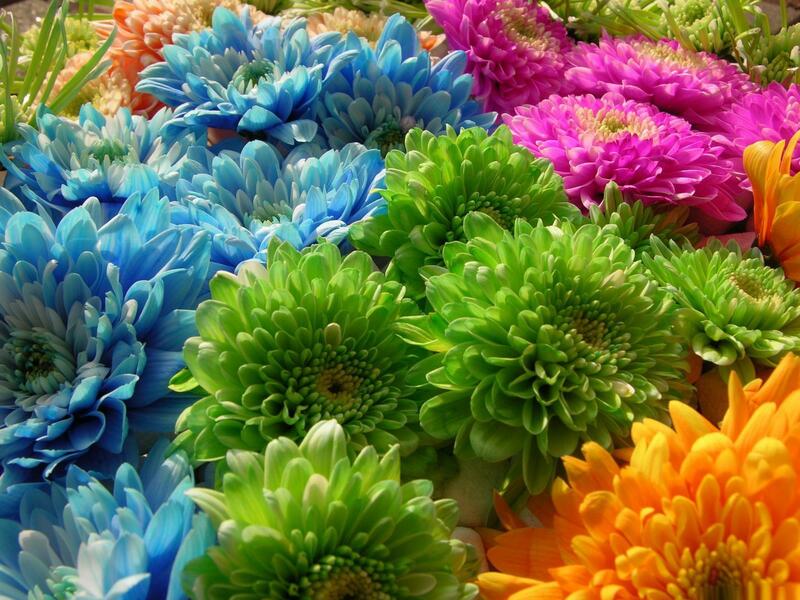 Forget the copy cats, this is the original and the BEST! 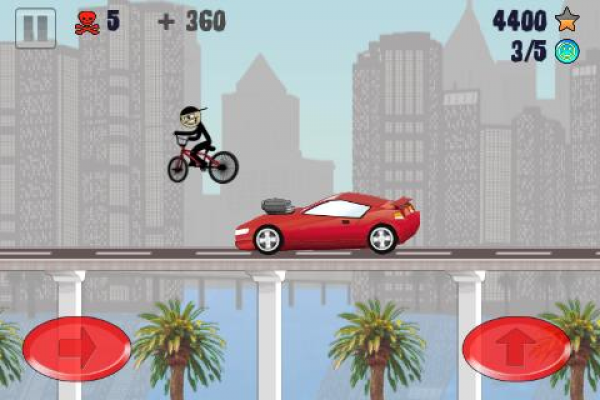 Our hero Stickson returns in the latest installment to test his skills on a street BMX bike. Do you have what it takes to survive the wide variety of terrain including forests, cities, oil refineries and the ultimate test that is living hell! 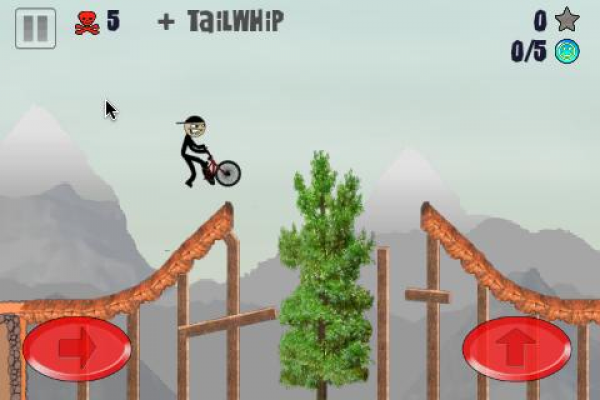 *Fast paced scrolling levels packed full of excitement. 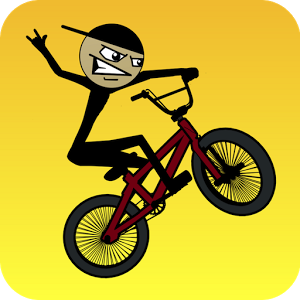 Download Stickman BMX from these app stores today.